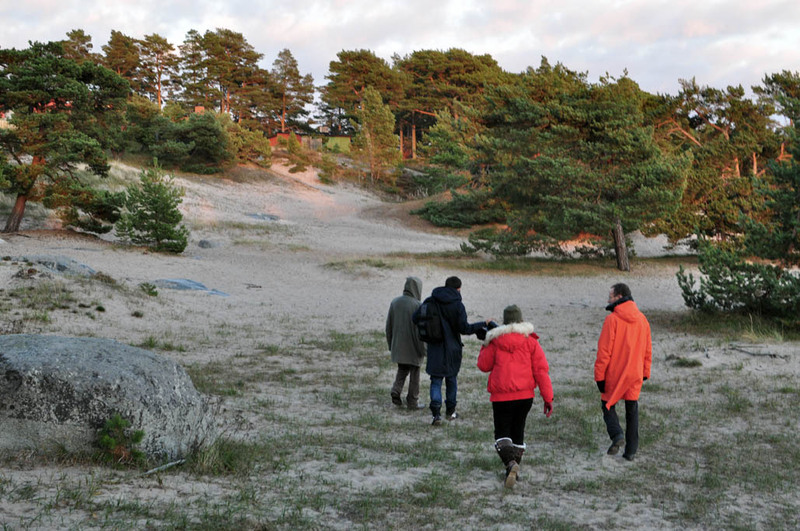 Vision looks at performance in a very open way and also investigates the porousness between exhibition and performance through projects like Ö- A Möbius Trip. Or by initiating meetings where boundaries between creator and audience is blurred. This is the case in OuUnPo sessions. Vision Forum is also looking for performative aspects in situations like lectures and sometimes creates workshop-like situations where new forms of meeting between researcher and audience is created. This research has been developed in close collaboration with artists, curators and researchers from different fields and with different geographic, ethnic and cultural backgrounds, Together we search for alternative ways of documenting and presenting art and academic research. For more examples about these cross-over look at the information about meetings/seminars and exhibitions/performances.